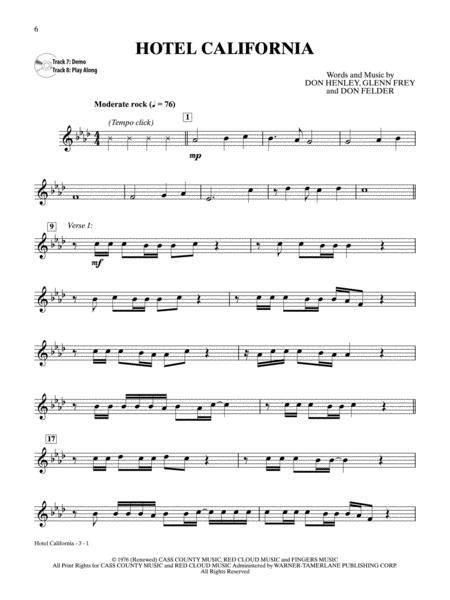 Now available for mallets, this book is part of an instrumental series arranged for Flute, Clarinet, Alto Sax, Tenor Sax, Trumpet, Horn in F, and Trombone. The arrangements are completely compatible with each other and can be played together or as solos. Each book contains a carefully edited part that is appropriate for the Level 2--3 player, as well as a fully orchestrated accompaniment CD. The CD includes a DEMO track of each song, which features a live instrumental performance, followed by a PLAY-ALONG track. Titles: 25 or 6 to 4 * Don't Stop Believin' * Gimmie Some Lovin' * Go Your Own Way * Hotel California * In the Midnight Hour * Open Arms * Roundabout * (I Can't Get No) Satisfaction * Spirit in the Sky * Stairway to Heaven * Sunshine of Your Love. 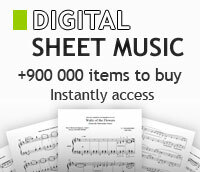 "As most musicians can attest, sometimes sheet music can oversimplify a familiar song, rendering it hard on the ears. However, Alfred Music has done a tremendous job arranging these pieces." For Clarinet. Instrumental Series. Easy Rock Instrumental Solos. Rock. Book and CD. 16 pages. Published by Alfred Publishing. For Alto Sax. Instrumental Series. Easy Rock Instrumental Solos. Rock. Book and CD. 16 pages. Published by Alfred Publishing. For Flute. Instrumental Series. Easy Rock Instrumental Solos. Rock. Book and CD. 16 pages. Published by Alfred Publishing. For Trumpet. Instrumental Series. Easy Rock Instrumental Solos. Rock. Book and CD. 16 pages. Published by Alfred Publishing. 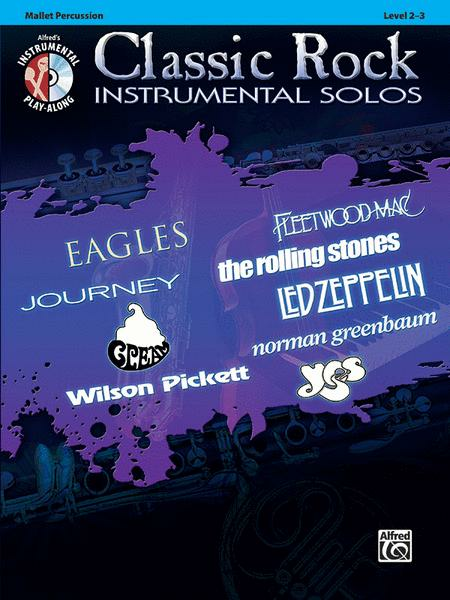 Classic Rock Hits Instrumental Solos (Piano Acc.). For Alto Saxophone and Piano. This edition: Revised. Book; Method/Instruction; Woodwind - Saxophone Method or Collection. Faber Edition. Pop. Published by Faber Music . Pop. By John Renbourn. For Guitar (Fingerpicking). Solos. Vestapol. All Styles. DVD. Size 5.25x7.5. Duration 75 minutes. Published by Grossman's Guitar Workshop.